Born and raised in Perth’s Western Suburbs. 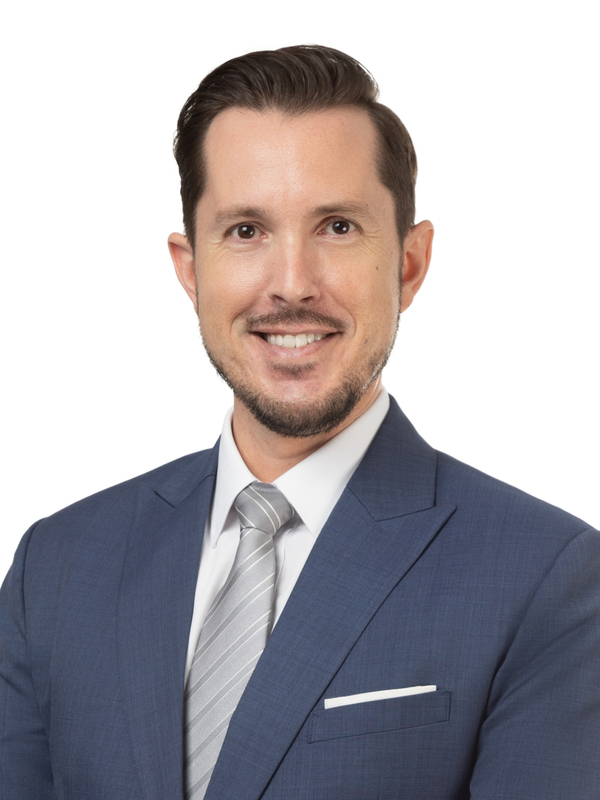 Ryan joined Mack Hall Real Estate in 2002, beginning his real estate career as a sales assistant to Peter Burns, and to date has been involved in almost $2,000,000,000 ($2Billion) value of home sales (over 1,200+ homes) in Perth's Western Suburbs. A proud Mosman Park resident, living and selling in the area for 15 years, Ryan has a wealth of knowledge and great understanding of the local residential property market. His commitment & dedication to customer service are at the precursor of his success, together with online & offline marketing strategies, strong negotiation skills and enthusiasm to go the extra mile to achieve the best possible outcome for all our home sellers. Here at Mack Hall Real Estate, it is our privilege to have a professional of Ryan’s caliber on The Peter Burns Team. His professionalism, diligence, integrity and passion for real estate are qualities that we embrace as market leaders in the Western Suburbs.